Discover Madagascar in motorized raid ! Discover Madagascar with on a motorcycle road trip for a few days or even for a few weeks. Madagascar is one of the most propitious places in the world for quad, motorcycle, or buggy raids. Discover the beautiful island of Madagascar, lost in the middle of nature while you are on a motorcycle. This is an original and a sporty way to explore the picturesque regions of Madagascar, and admire its splendid landscapes. Choose what is the most suitable for you, even if it is to simply rent vehicles. The island offers many organized circuits, where you can alternate the activities that you do. One day you can go swimming or visiting and the next day you can travel in your vehicle. What about security? No worries. You will be accompanied by a guide and will be assisted by an off-road vehicle that will follow you. You will have the chance to bring your belongings, fuel, with you. In addition, you will be followed at all times, by satellite phones and your GPS. Go ahead! And why not a quad raid ? 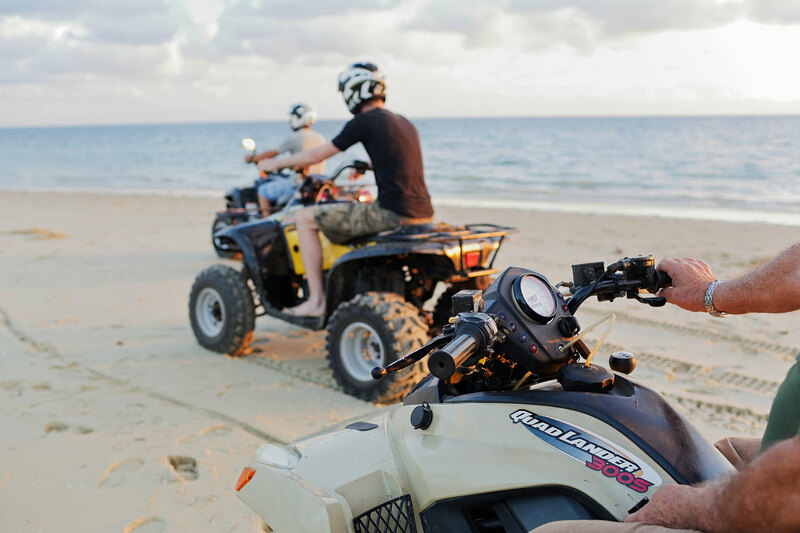 Everyone who has a drivers’ license is able to handle a quad. The quad will give you exceptional freedom and an escaping sensation. You will go on the paths that are usually only accessible to people who walk and zebu carts. 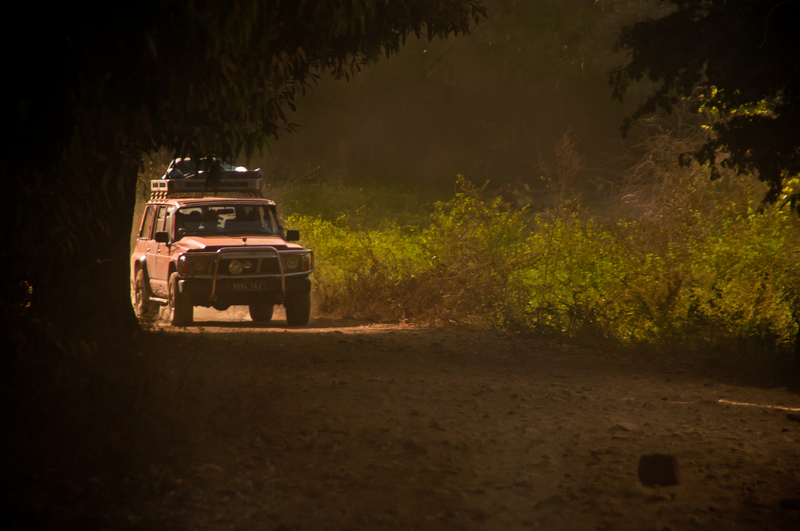 For the two/four wheel lovers out there, participate in both sporting and humanitarian adventures that are unique. Each team is requested to register as supporting charities to give donations and equipment to the population. This event takes place once a year and promises fabulous memories.